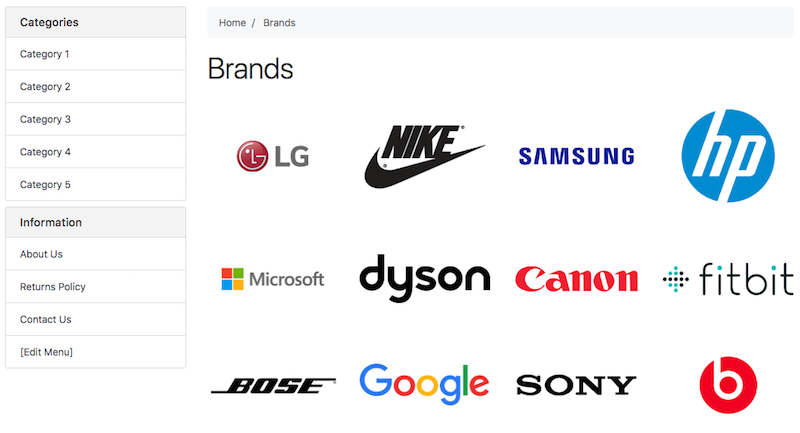 A page that shows a list of all product brands that are available, including pagination. 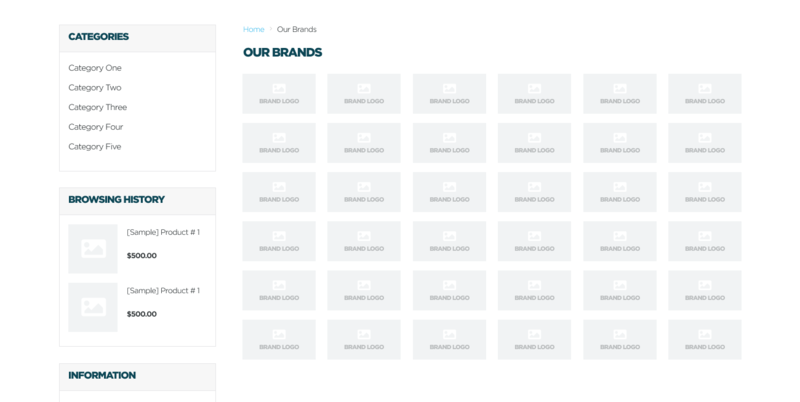 Clicking on a brand will take you to a category page that shows all items related to the brand. Read through the Getting Started Guide to get a better sense of how the Control Panel, Database and Front End store interact. Learn our recommended Simple Workflow. This makes the implementation process as easy as possible. Create a new Staging Theme for this tweak. This allows you to preview any changes before they are visible to live customers. From the Neto dashboard, navigate to Webstore > Web Page and click Add New to create a new information page named 'Brands' and click Continue. On the next screen, set the body template to brands. More information on how to customise this section can be found within the Thumb List Documentation.